4.5% nicotine, Bold is the most robust Kings flavor we offer. Each King e-cig lasts about as long as one pack of combustible cigarettes, depending on individual use. NJOY was a pioneer in the electronic nicotine delivery system market, and is today the largest independent e-cigarette and vaping company in the USA. 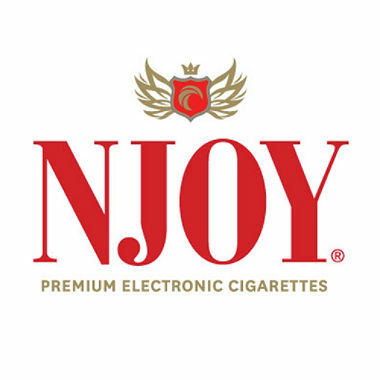 NJOY is the only major vaping company to offer products across all form factors; disposable and rechargeable “e-cigalikes”, “open system” e-liquids and vaping devices, and advanced “closed system” e-liquids, and across all major channels of distribution; convenience stores, drug stores, mass merchandisers, vape shops, and on-line.NJOY’s mission is to end smoking-related death and disease by offering preferred alternatives to adult smokers and vapers around the world. In doing so, they hope to make the combustion cigarette obsolete.